For more information on our retail selection, please don’t hesitate to get in contact with our offices. For more information on our wholesale and retail selection, please don’t hesitate to get in contact with our offices. We started to grow forest and hedging plants in the townland of Cappagh – which is about 4km to the west of Aughrim village – in 1967 where we still grow plants to date. 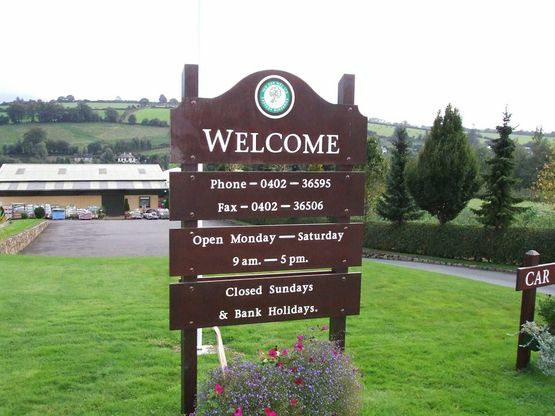 Aughrim on the main road to Dublin, where we further developed our nursery and sales outlet. For more information or advice please don't hesitate to contact us at our office. We are still a small family business working with dedicated Family and staff.